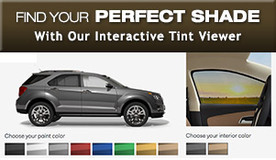 Beverly Hills Window Tinting & Treatments, a Fort Myers window tinting company and member of Quality Service Pros, has teamed up with other QSPROS members to sponsor the "Reading is Huge" contest at Riverdale High School in Ft. Myers. The entire school has read over 2000 books in the hopes of winning an iPad or Kindle Fire. "Success is a choice," is the motto of Riverdale High School. 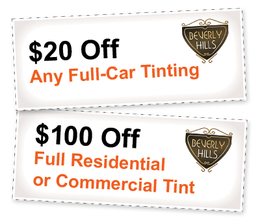 Chris Russo owner of Beverly Hills Window Tinting & Treatments is passionate about seeing young people succeed. A lifelong learner himself, Russo believes in 'paying it forward' by empowering people through knowledge; so when the owner of Quality Services Pros, Jason Evers, asked member companies to donate, Russo was right there. Their efforts so far have provided, two Kindle Fires, one iPad and additional monies for more prizes, to the "Reading is Huge" contest.